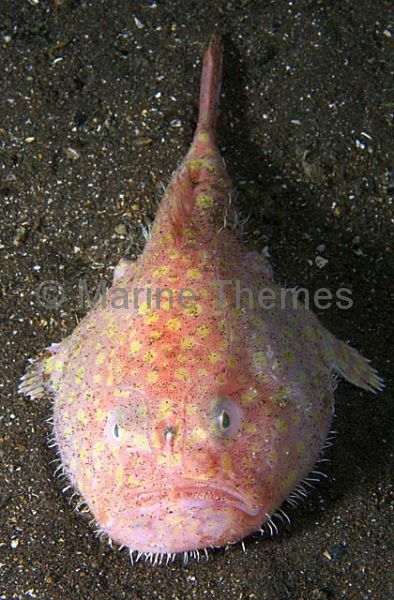 Endeavour Coffinfish (Chaunax endeavouri) Deepwater anglerfish species. 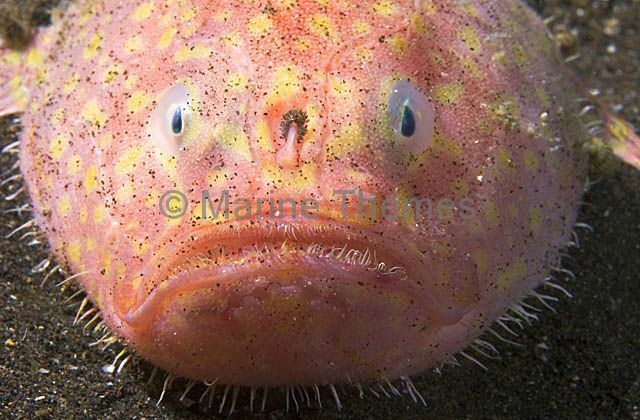 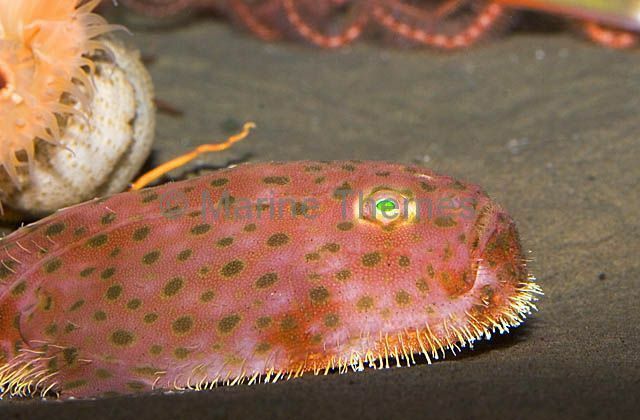 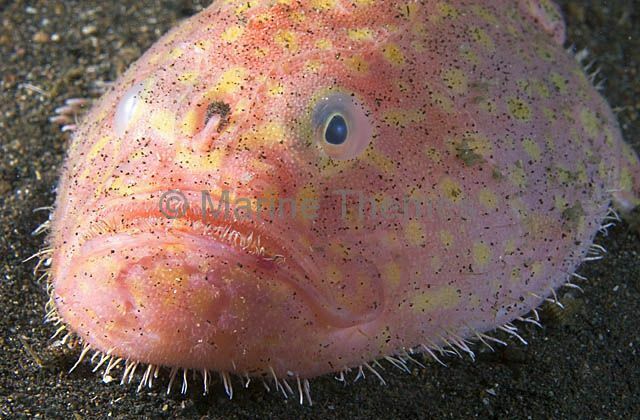 Endeavour Coffinfish (Chaunax abei) Deepwater species related to Anglerfish with a similar small head mounted lure or illicium used to attract prey. 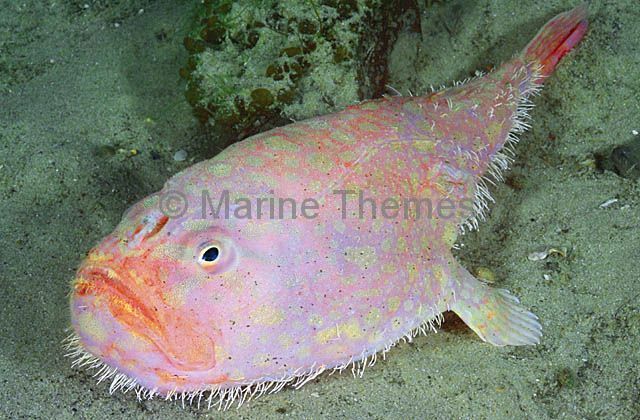 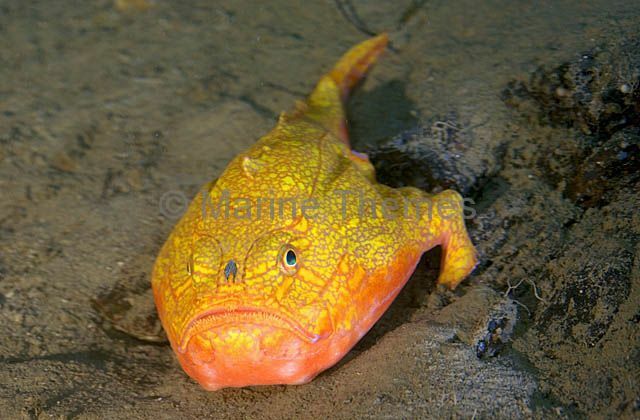 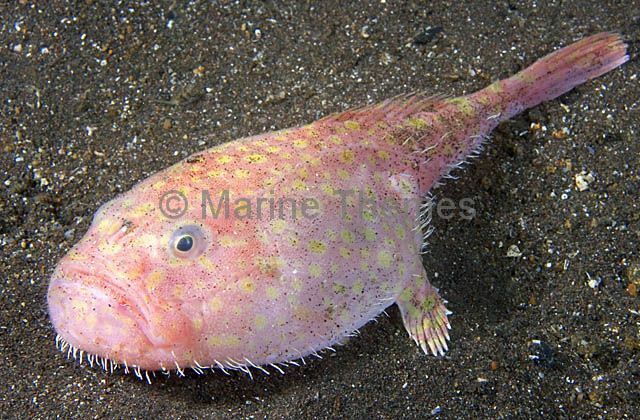 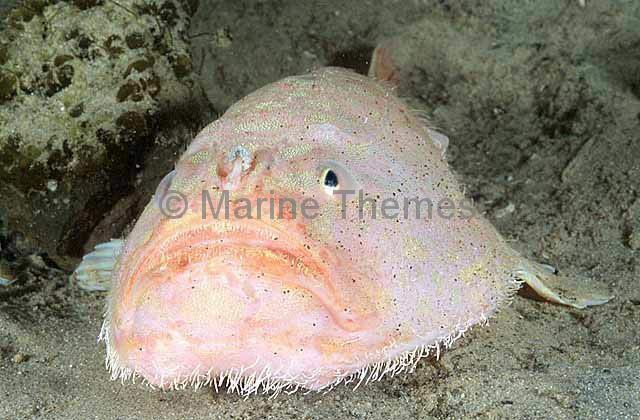 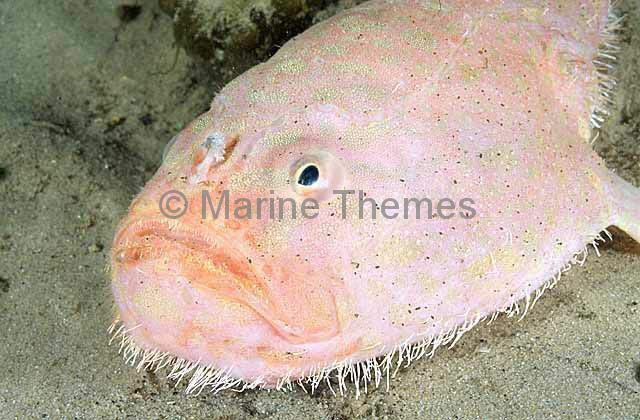 Pink Frogmouth (Chaunax pictus) A species of Coffinfish found in most tropical deep sea waters.